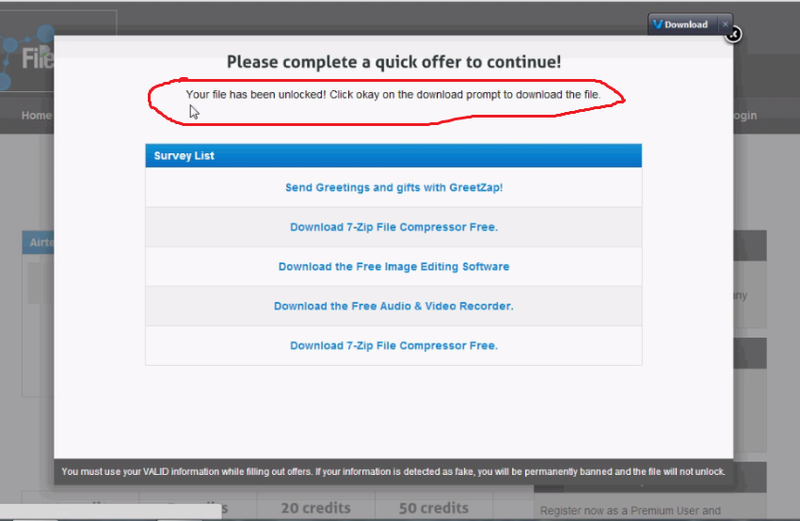 Many of you users are not able to download files From FileIce. 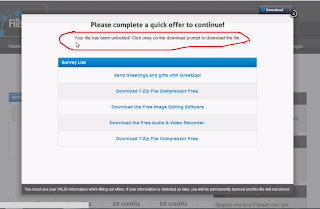 So, I am sharing one of the best trick to complete fileice survey in seconds as i have seen many people commenting on my blogs that they can't able to complete the survey.Many bloggers try to earn money through these pay per download and they really pay more then other earning programs and readers of the blog faces the problem.so i have provided a way to complete the fileice survey easily. Firstly Disable Any Download Manager like i use idm so to disable IDM just go to Downloads->Option-> and uncheck your browser. If you are using any kind of vpn then use a indian proxy. For indian Proxy Go to Hidemyass.com. 1. Open Your FileIce Link. 2. 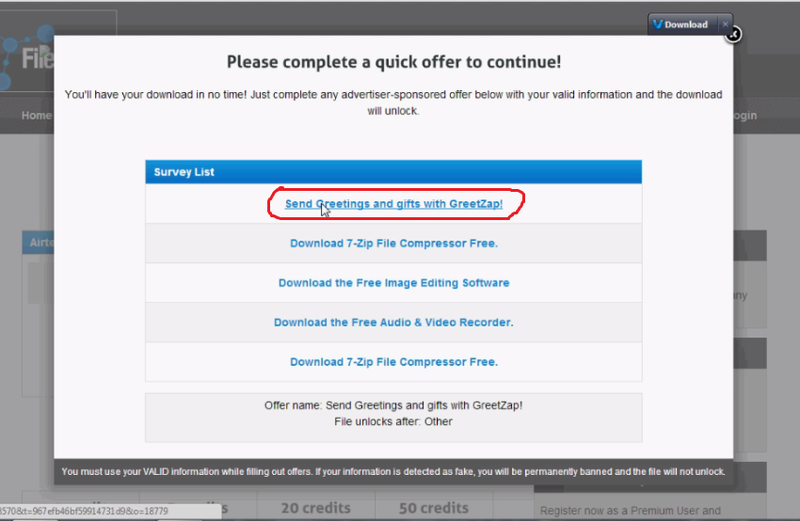 Click On Regular Download. 3. Then Click On - Send Greetings and gifts with GreetZap! 4. After That A New Page Will Open. 5. In That Page Click On Login with Facebook. 6. A New Window will be Open. Put your Facebook Login Id In It. 8. 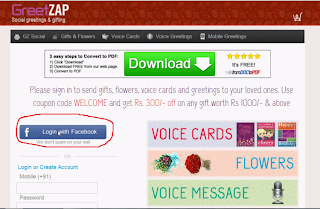 Now Its All Yours Download Will Start Automatically. If You Are Not Getting This Offer Then Reconnect Your Internet Connection. Note: This is a Old Method. Get a New Method To Download FileIce Files.